The Royal Liverpool Philharmonic Orchestra and The Bootleg Beatles join forces again for Liverpool’s Echo Arena’s 10th birthday celebration, Getintothis’ Howard Doupé has all the details. 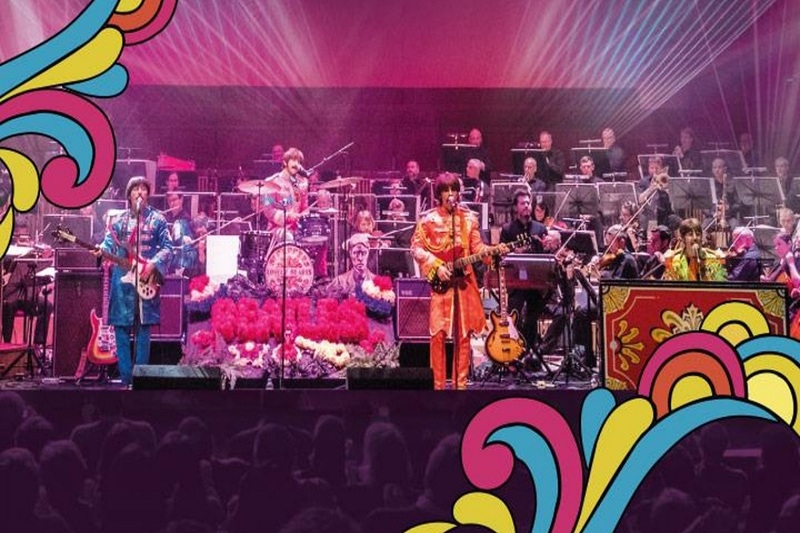 After their successful joint performance at the Philharmonic Hall in June during the 50th anniversary ‘Summer of Love’ celebrations, the 70-piece Royal Liverpool Philharmonic Orchestra will team up again with The Bootleg Beatles on January 13 2018 at Echo Arena to reprise their performance of The Beatles’ Sgt. Pepper’s Lonely Hearts Club Band. During Echo Arena Liverpool’s 10th birthday year, the show will be at the start of Liverpool 2018 – a year long, city-wide celebration of the extraordinary cultural offerings the city boasts a decade since being European Capital of Culture. Having drawn huge acclaim for their tour earlier this year, taking in prestigious venues and a summer festival appearance at Festival No.6 and playing the opening concert back in 2008, it’s a fitting tribute that The Royal Liverpool Philharmonic Orchestra are returning to the Echo. The show will include new visuals not seen on the 2017 tour and as before will be presented by legendary Liverpool poet and ex-member of Scaffold, Roger McGough and conducted by Richard Balcombe. 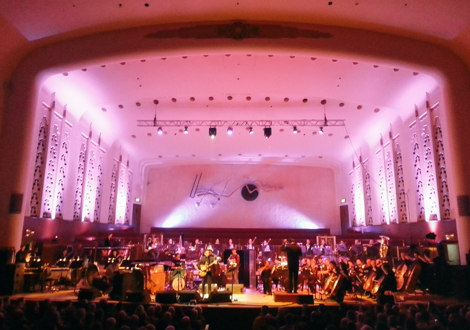 Royal Liverpool Philharmonic Orchestra and The Bootleg Beatles present It Was 10 Years Ago Today on January 13 2018 at Echo Arena, Liverpool.